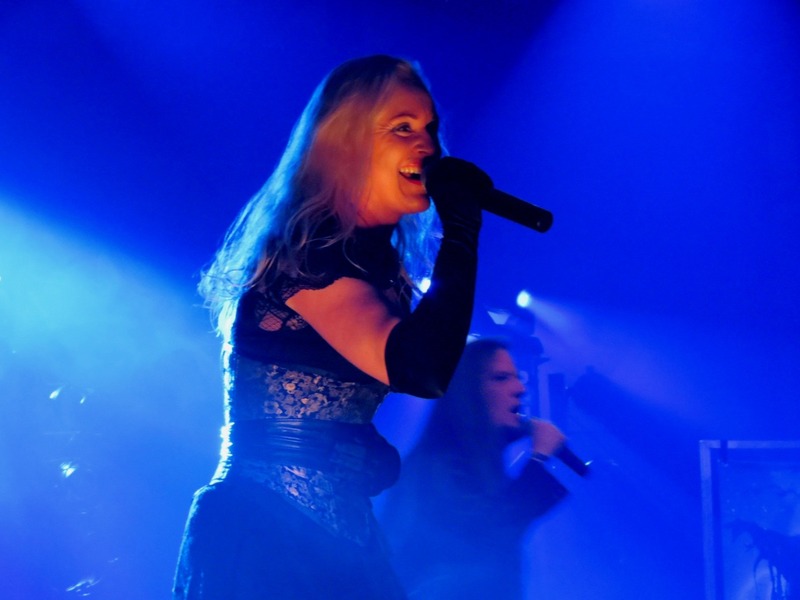 In Belgium, October stands for falling leaves, rain and a ton of female fronted metal. 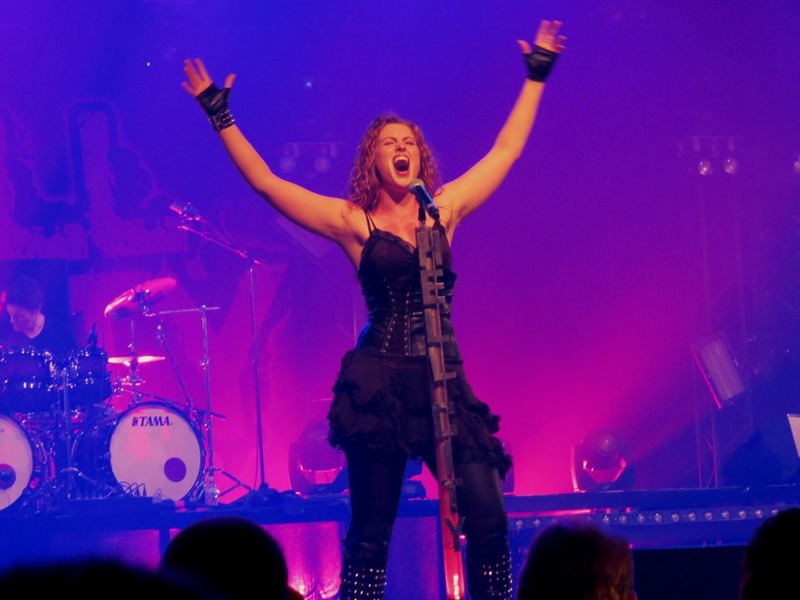 For the eleventh time the Oktoberhallen in Wieze flooded with fans of this genre to attend the Metal Female Voices Fest or MFVF. This festival has a very loyal fanbase, some of them even travelled a good part of the globe to get there! I had the pleasure to meet some dedicated metalheads from Israel and Argentina, and it’s safe to say that they weren’t the only international visitors. As the final notes of the evening died out the crowd turned to their tent, car or bus, only to return in a few very short hours! 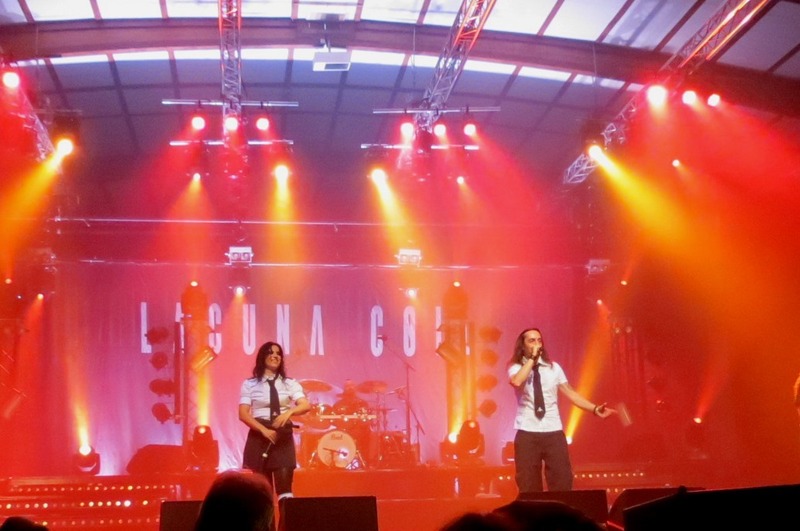 After Kontrust it was time for the headlining acts of the day: Leaves’ Eyes, Delain and Lacuna Coil. 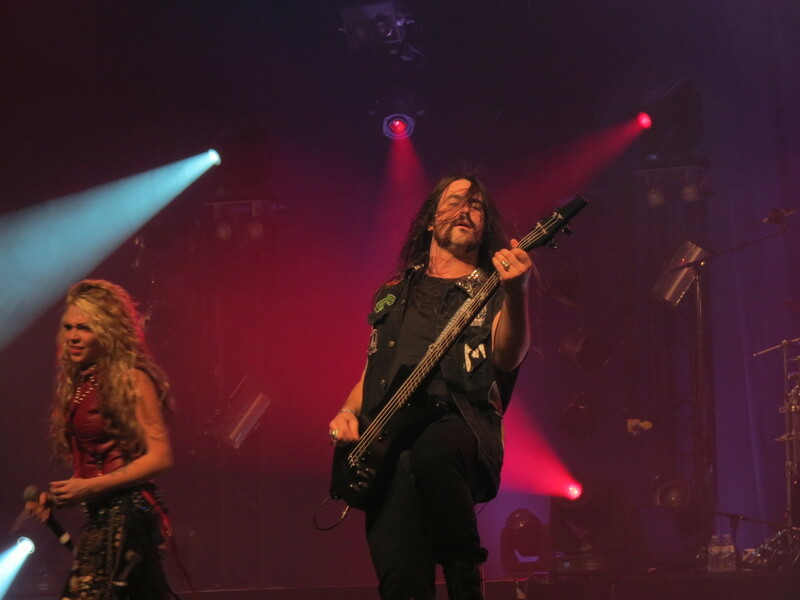 So far, MFVF XI was a great success, but the third day was filled with bands who were ready to blast day 1 and 2 out of the water. 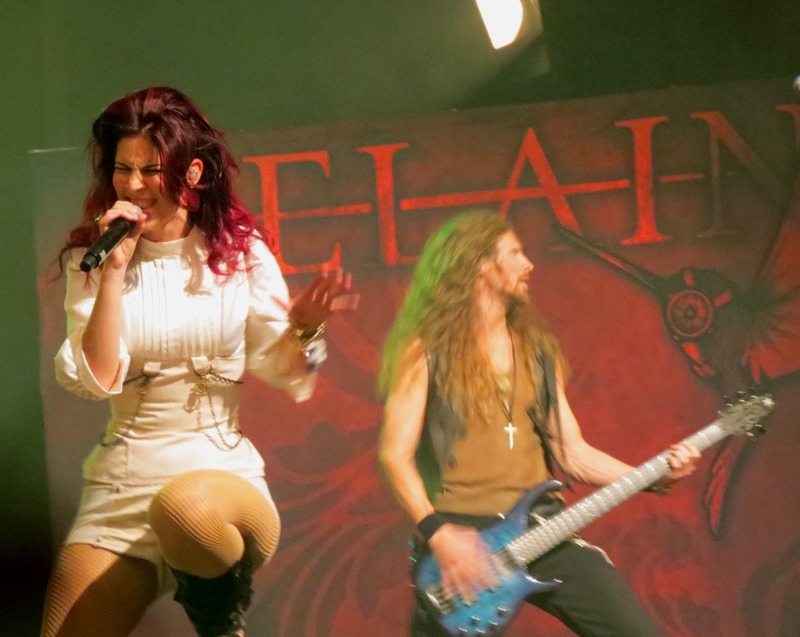 A little sidenote: it turned out that MFVF was one of the last shows with Helena: Crimfall is looking for a new singer. I wish them all the best! 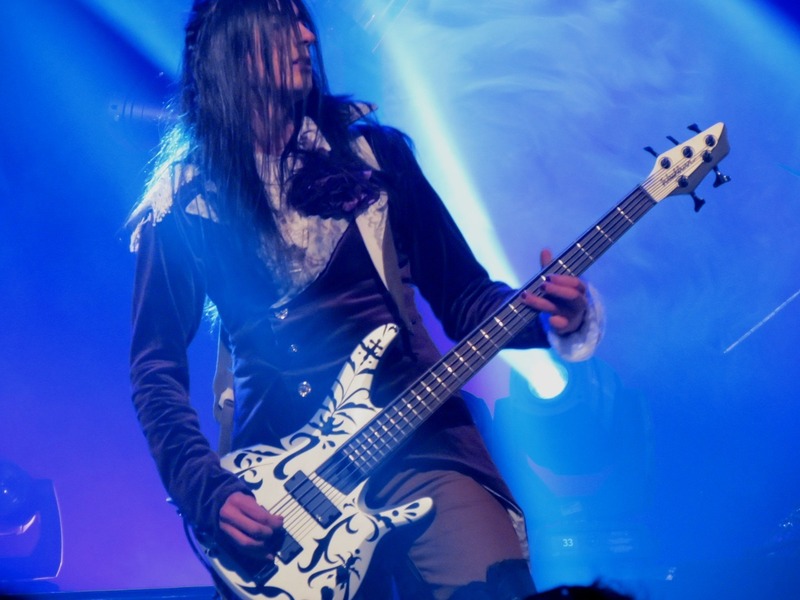 So far the entire weekend was a weekend for the history books, but MFVF XI presented us with one more name, which made it impossible to forget: Tarja. After a theatrical intro she appeared on stage and launched into In for a Kill. 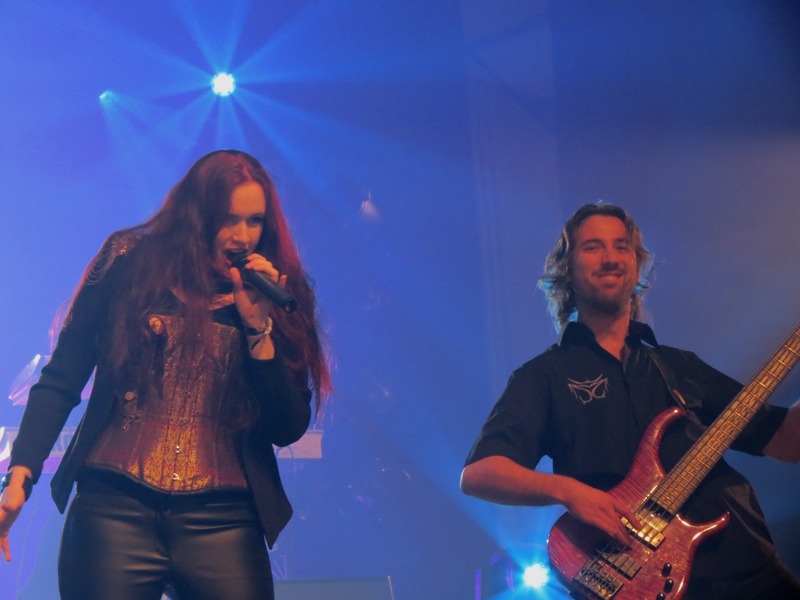 It always stikes me how blissful Tarja looks on stage. 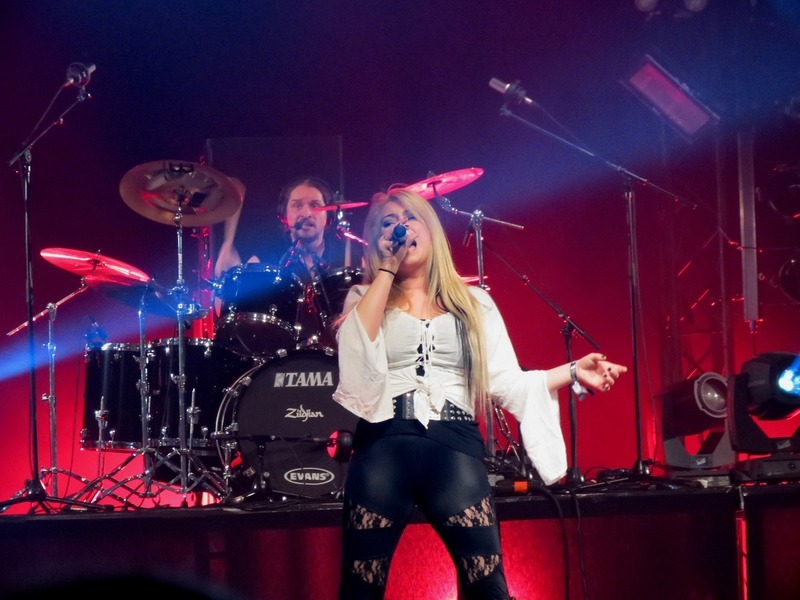 She was born to sing, to give her heart and soul to the audience. This positive energy radiated throughout the venue and the crowd was happy to reciprocate with applause, singing, and raised hands. 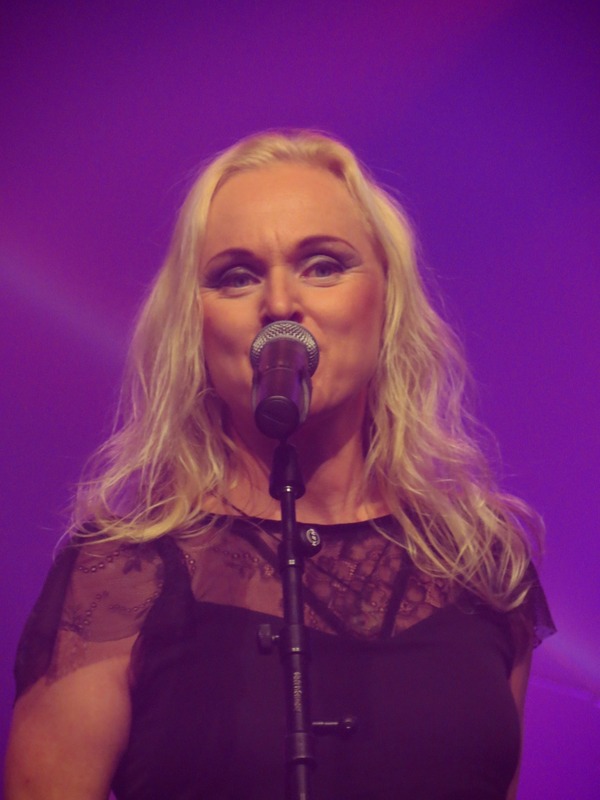 500 Letters was greeted with cheers as though it was a classic hit, but it is in fact a song from her new album Colours In The Dark. 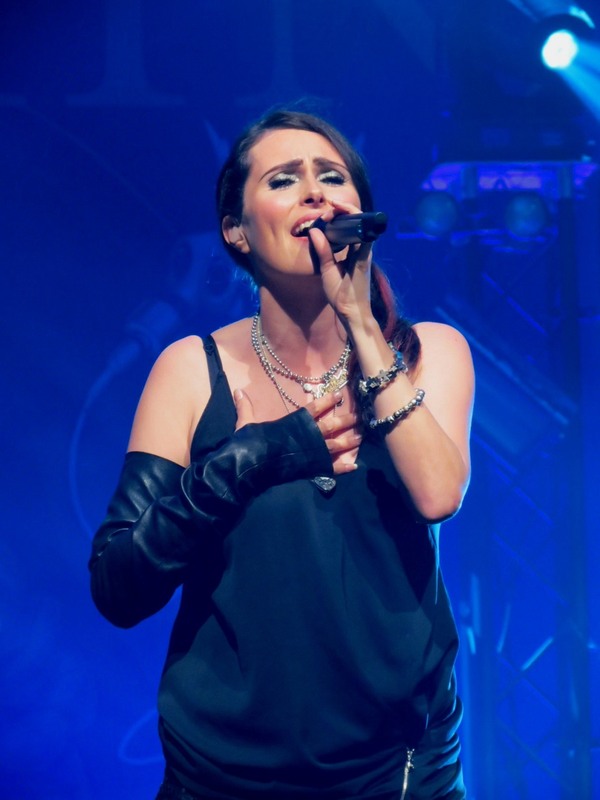 Sing for Me and ‘I Walk Alone’ were the first ballads in the set, and they gave me goose bumps! 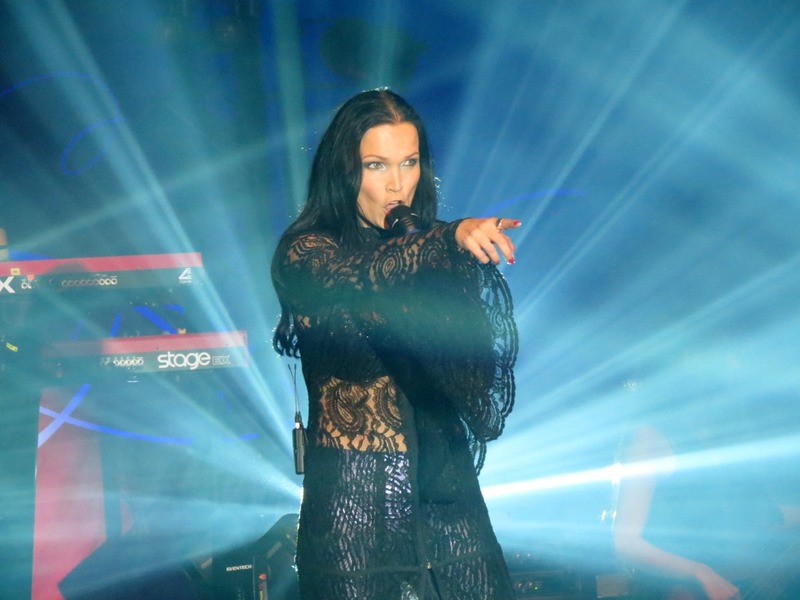 Tarja proves time and time again that she has an incredible voice. Time to linger on this fact wasn’t part of the deal though. Falling Awake and Anteroom of Death shook us all awake. 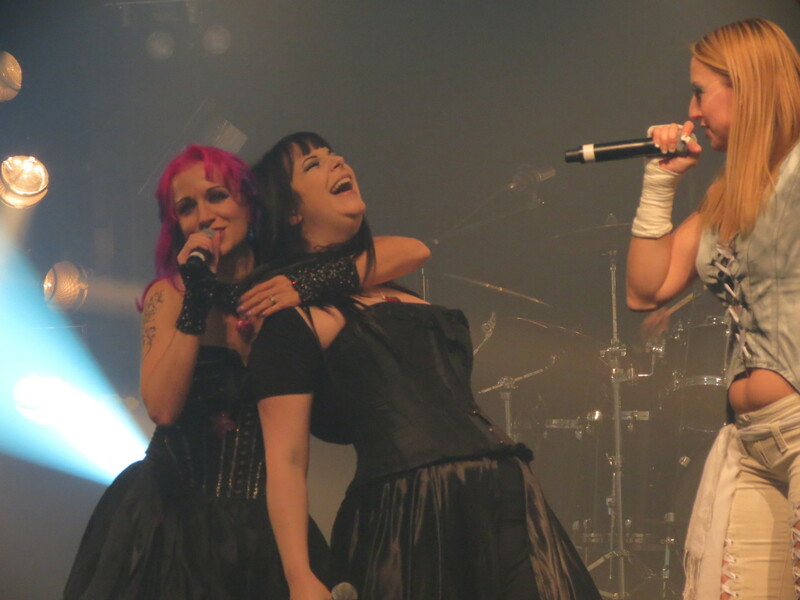 After this epic duet, the time had come to say goodbye to MFVF XI. And on the way home I’m sure everybody was looking back on a wonderful edition to bring some warmth into the very cold night. 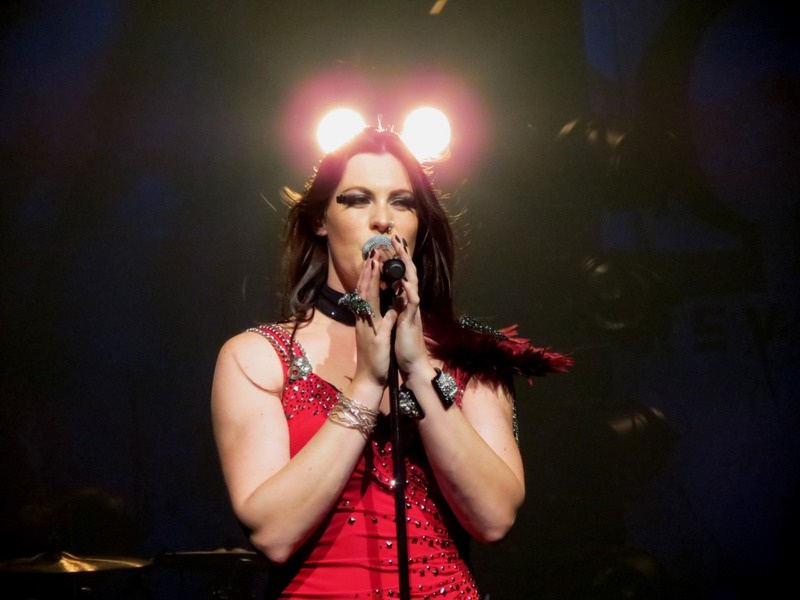 Time to start looking forward to MFVF XII perhaps? 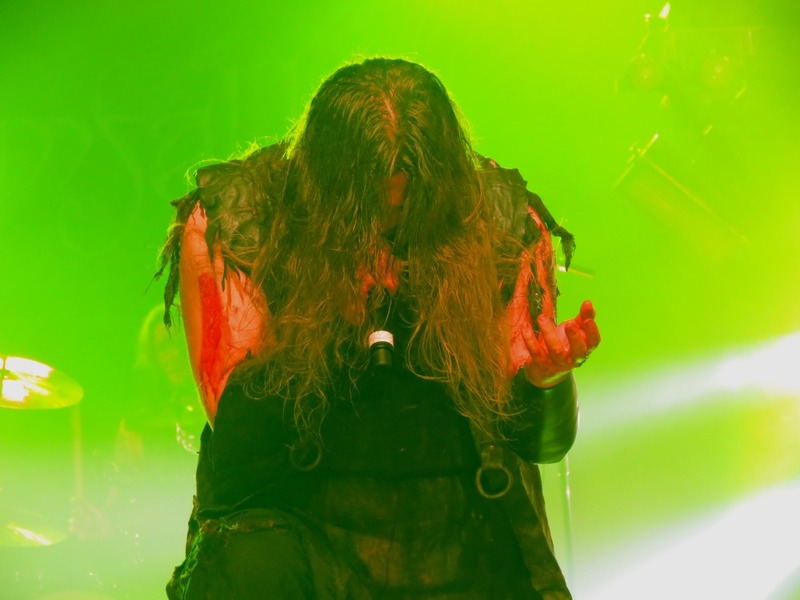 This entry was posted on 22nd October 2013 at 2:34 pm and is filed under Festival, Live with tags Azylya, Belgium, Charlotte Wessels, Crimfall, Floor Jansen, Heidi Parviainen, Jamie-Lee Smit, Lacuna Coil, Leaves' Eyes, Liv Kristine, Marcela Bovio, maxi nil, Metal Female Voices Fest, Metal Female Voices Festival XI, MFVF XI, ReVamp, Tarja Turunen. You can follow any responses to this entry through the RSS 2.0 feed. You can leave a response, or trackback from your own site.